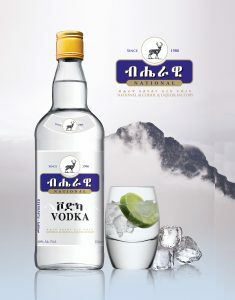 National Alcohol & Liquor Factory is a state owned business organization and pioneer factory in manufacturing and distributing Extra Neutral Alcohol (ENA), denatured alcohol and different brands of liquor in our Country. 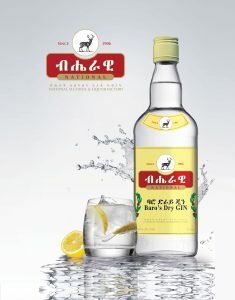 The factory comprises four branch factories which was once established and owned by individuals in different periods. 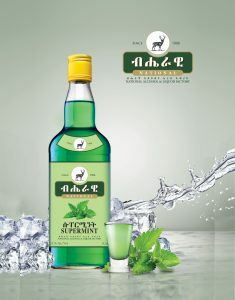 40% Alc/vol is a new product going to be launched to the market. 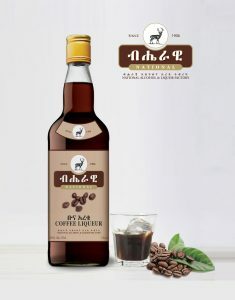 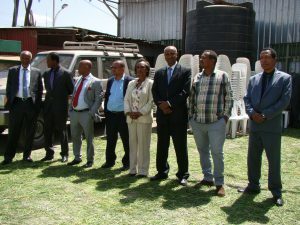 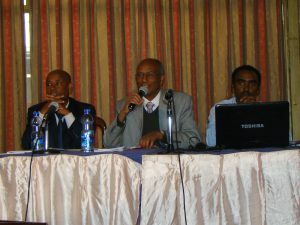 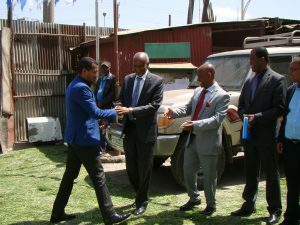 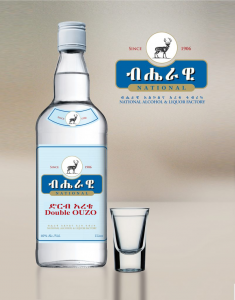 National Alcohol and Liquor Factory, a state owned business enterprise, which has been operating for more than a century is a pioneer in Ethiopia’s liquor industry. 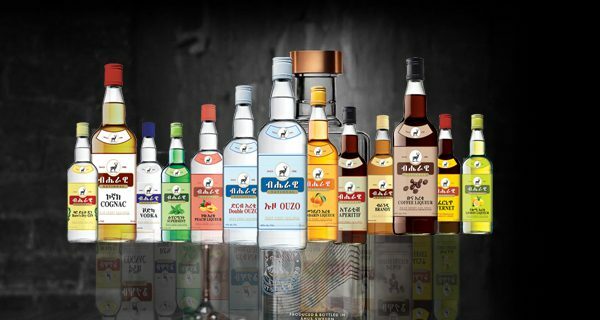 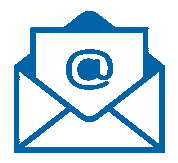 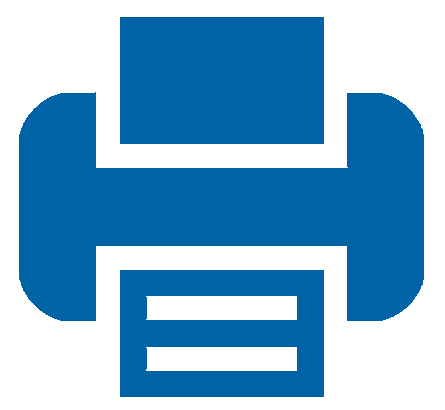 The factory is engaged in the production and distribution of Extra Neutral Alcohol (ENA) and various alcoholic liquors of high quality both for domestic and export markets.